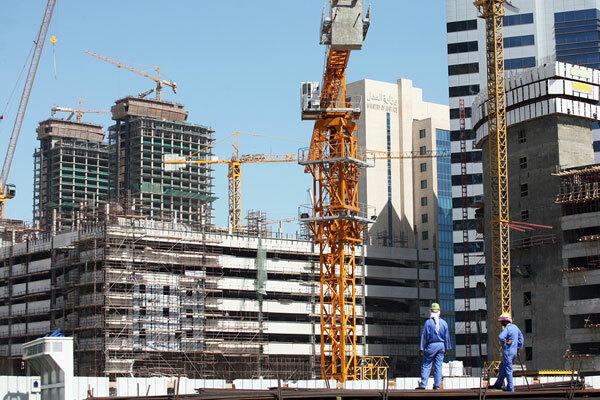 Abu Dhabi's construction cost index (CCI) increased by 3.2 per cent during the second quarter compared with the same period in 2017, according to figures released by Statistics Centre - Abu Dhabi (Scad). The index rose from 96.1 per cent last year to 99.1 per cent in the second quarter of this year, it stated. The CCI is an important statistical indicator for the purposes of planning and research in various disciplines. Statistics centers and agencies in different countries consistently compile these indices, based on the prices of a group of building materials and construction services commonly used during the construction process. The figures thus calculated constitute a time series that provides a measure of changes in the cost of construction over time. Scad compiles the CCI according to the ten main groups of the construction cost index basket with a base year of 2013. ''The index increased from 96.1 per cent in the second quarter of 2017 to 99.1 per cent in the second quarter of 2018,'' stated the SCAD report. ''The CCI increased by 0.2 per cent in the second quarter of 2018 compared with the first quarter of 2018, it added. According to Scad, the manpower group contributed to the overall increase in the prices during the second quarter compared to the first quarter of 2018, for which prices increased by 8.1 per cent, and the weight for this group is 29.5 per cent.